Z-Uno Shield is created to simplify your smart home installations. 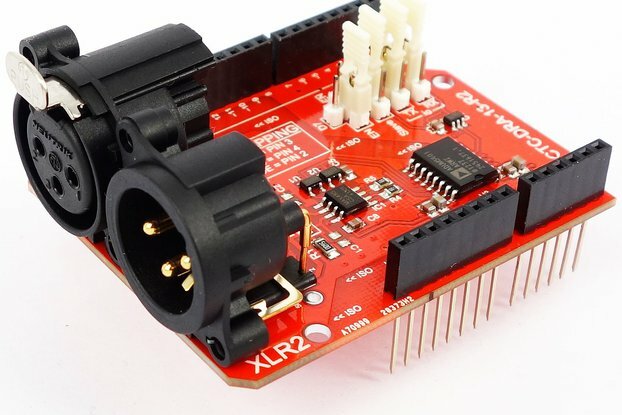 It can be configured to become a relay, a PWM-dimmer, a 0-10 V analog dimmer, a binary or analog sensor or even RS485/UART/1-wire bus converter. 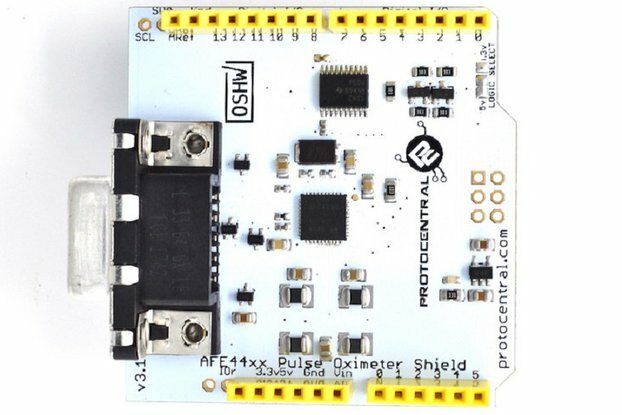 Z-Uno Shield is based on Z-Uno but do not require soldering and programming. For those who still want to solder something there is a bread board for your additional components. We have created the Z-Uno Shield Configurator that will not only help you to wire your Z-Uno Shield correctly, but will also write the Z-Uno sketch for you. Most popular cases are covered by this tool. You can still modify the generated code or write your own sketch. Z-Uno Shield comes in a DIN-rail case or a Sealed case. Both include terminal strips for easy connection. 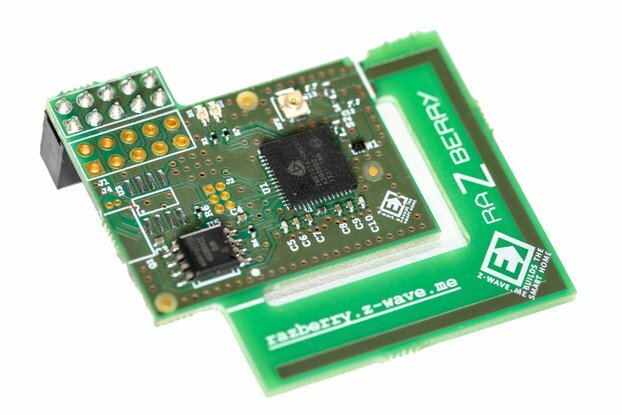 Being a Z-Wave Plus certified device, Z-Uno Shield is the perfect companion for your RaZberry gateway. Z-Uno is compatible with other Z-Wave controllers too. Why did we make Z-Uno Shield? We developed Z-Uno Shield to simplify the creation of own device. 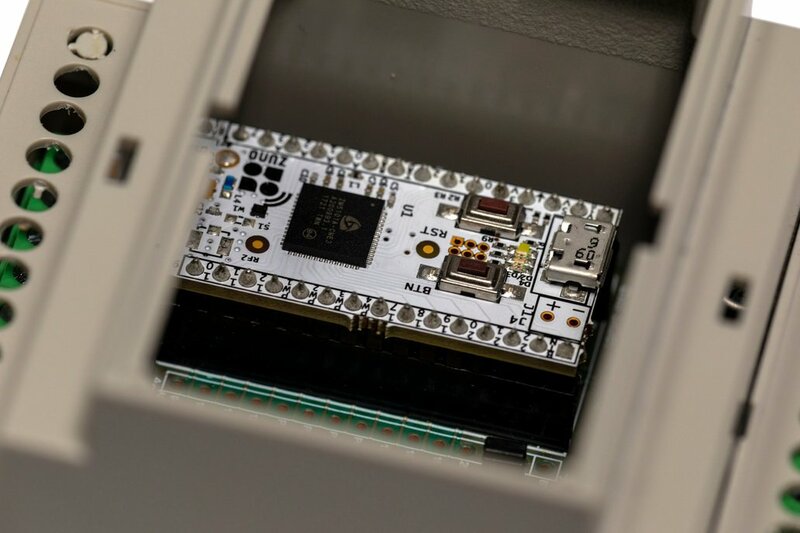 Z-Uno is very powerful but requires some knowledge of schematics and programming. To help users and installers to work with Z-Uno we have created the Z-Uno Shield. Z-Uno Shield is a multifunctional DIN-rail smart home device based on Z-Uno. 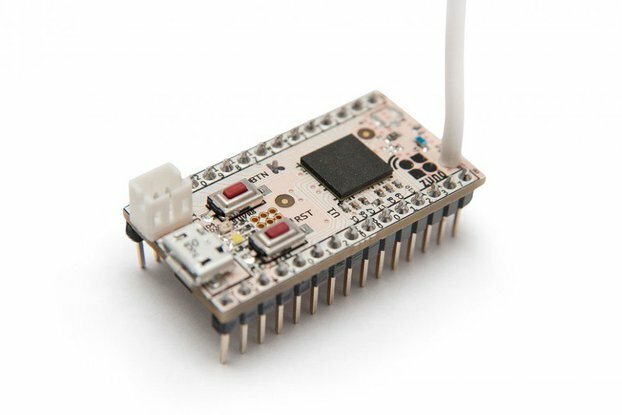 It implements most useful features of Z-Uno and requires no soldering and no programming. What makes Z-Uno Shield special? Compared to other existing Z-Wave devices on the market Z-Uno Shield gives you infinite possibilities to create your own customized device. Note that this version of Z-Uno Shield is made for United States, Canada, Argentina, Israel, Mexico, Caribbeans and South America (excluding Brasil). Other frequencies are also available from other warehouse location.